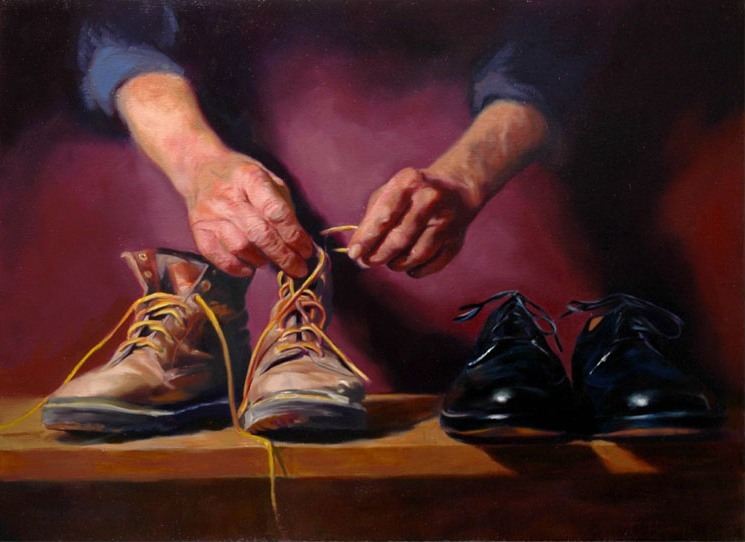 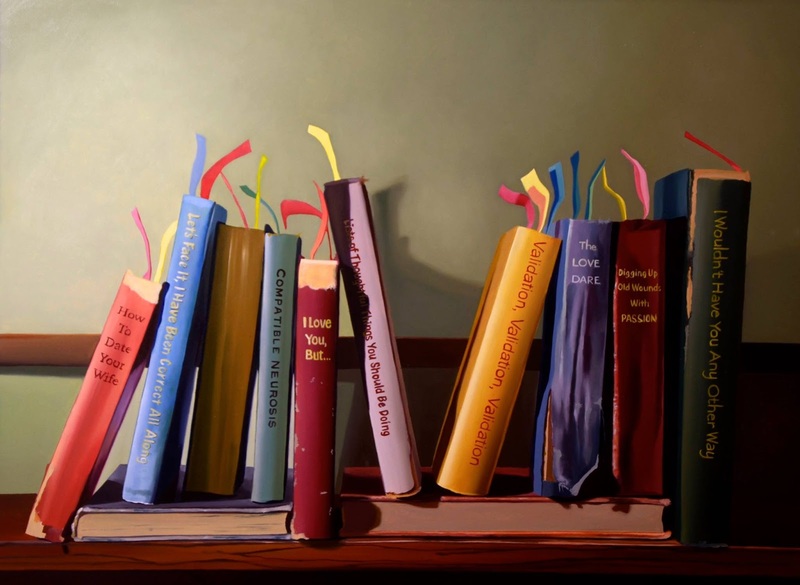 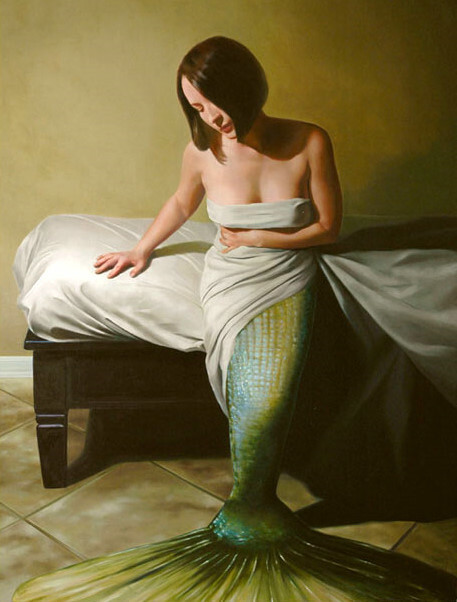 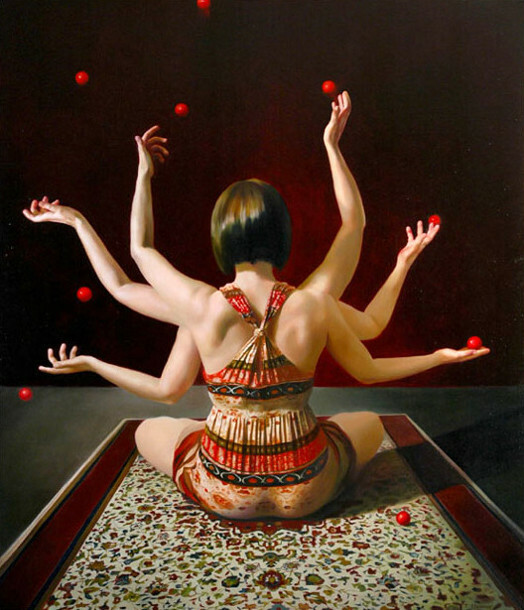 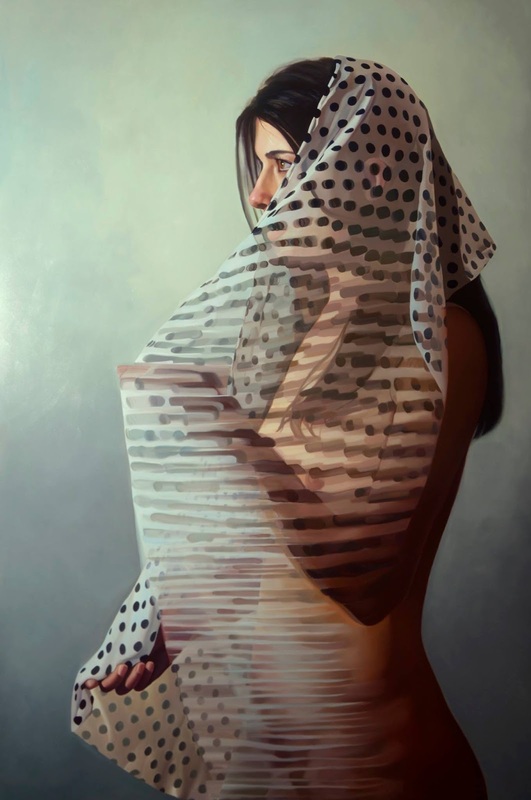 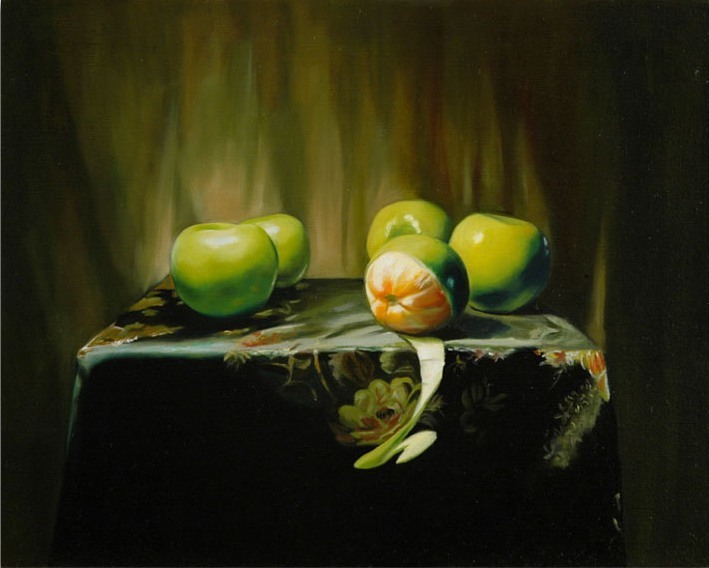 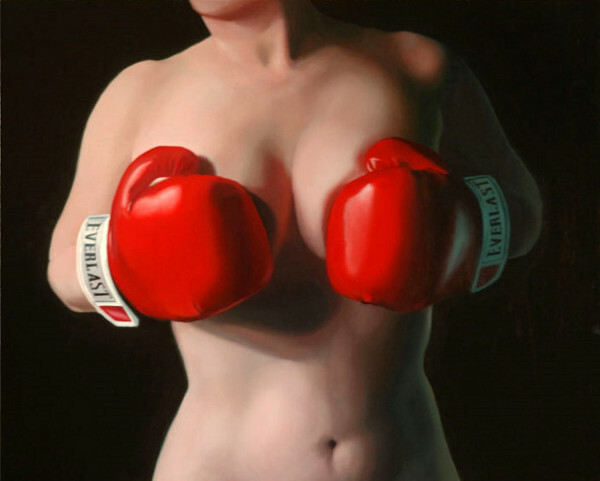 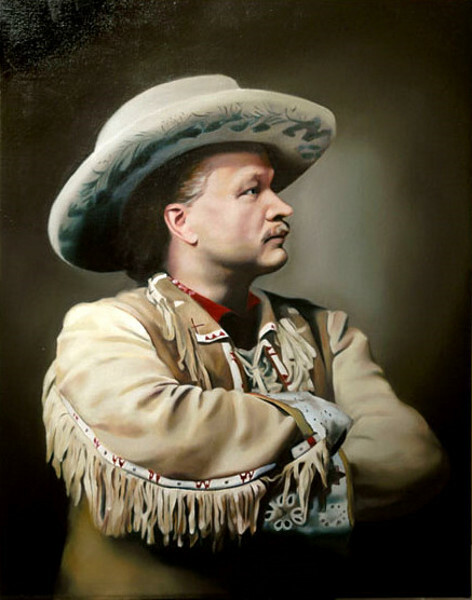 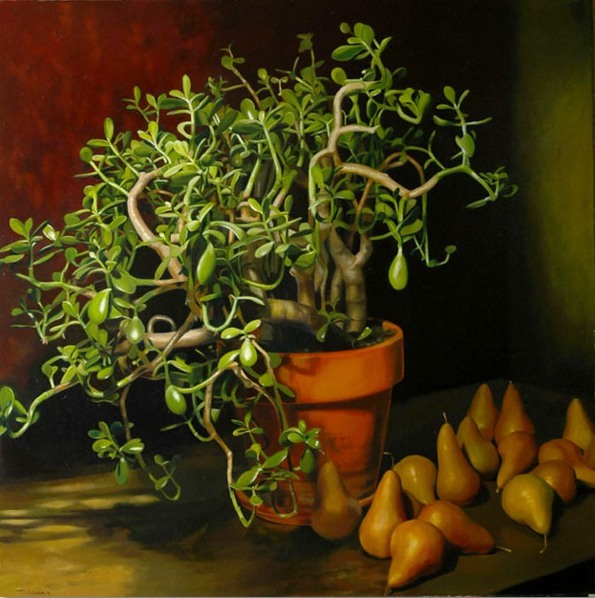 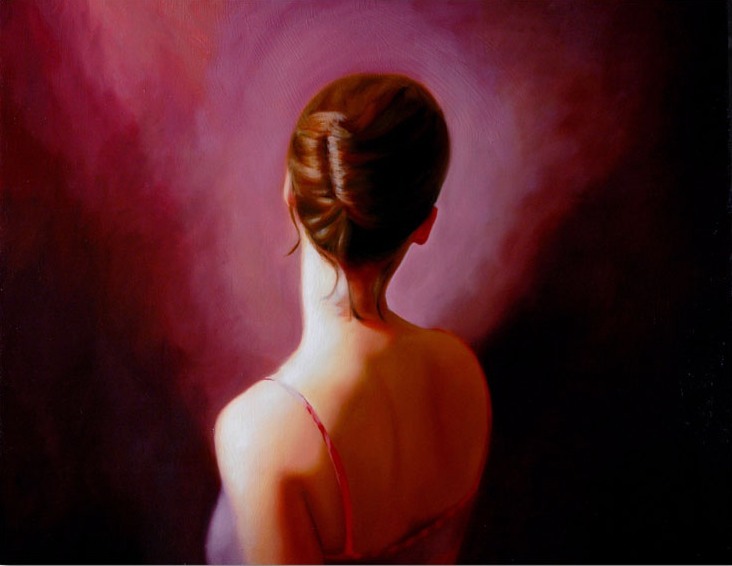 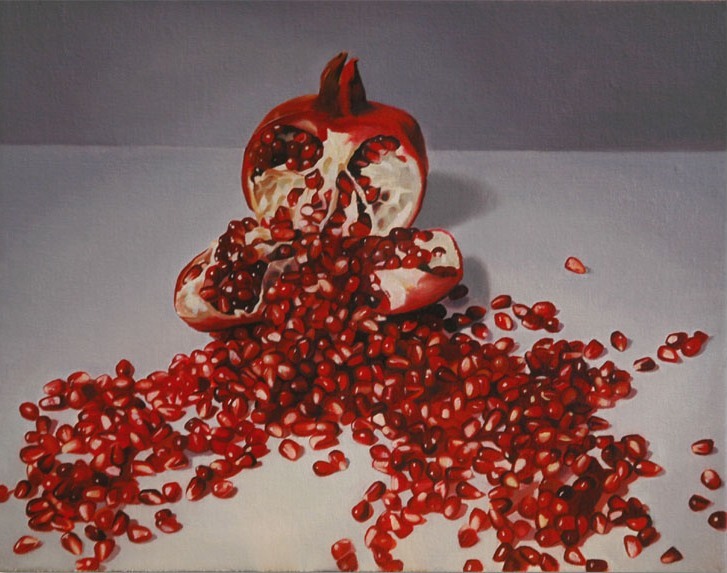 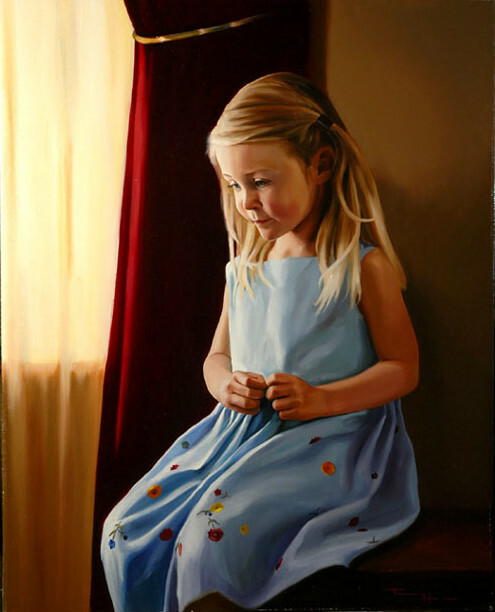 Tracey Harris is a Contemporary Realist painter specializing in figurative and still life oil paintings. 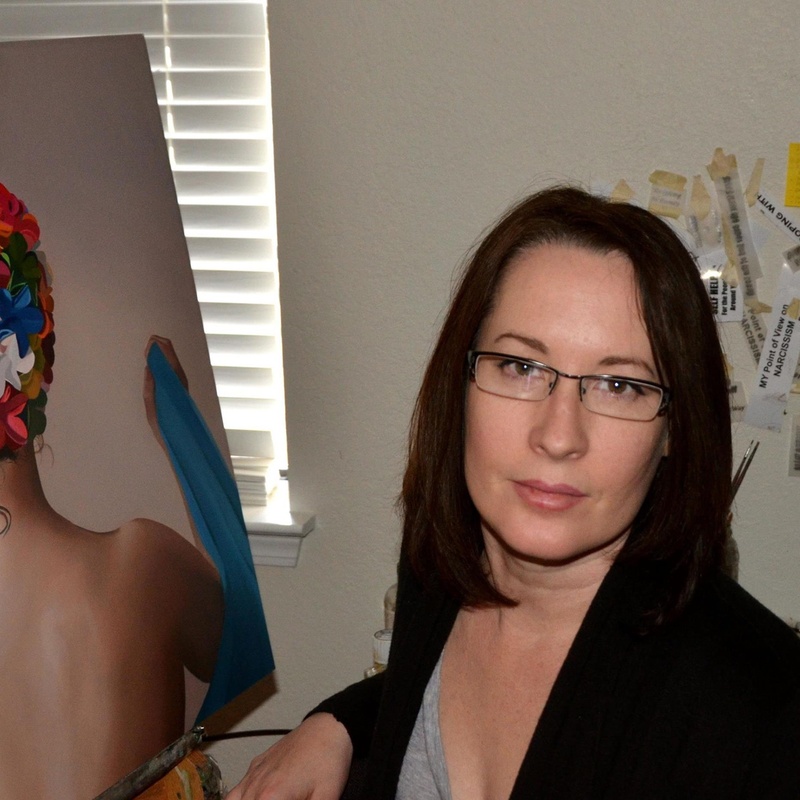 She is an award winning🎨 artist who's artworks are collected nationally and internationally. 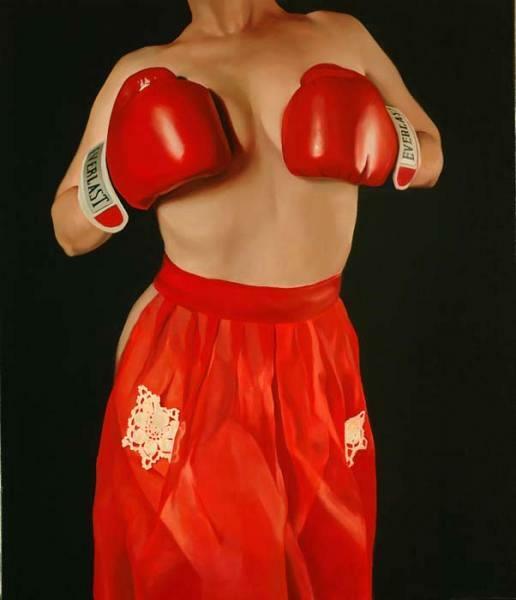 1992 - Kansas City Art Institute, Kansas City, Missouri. 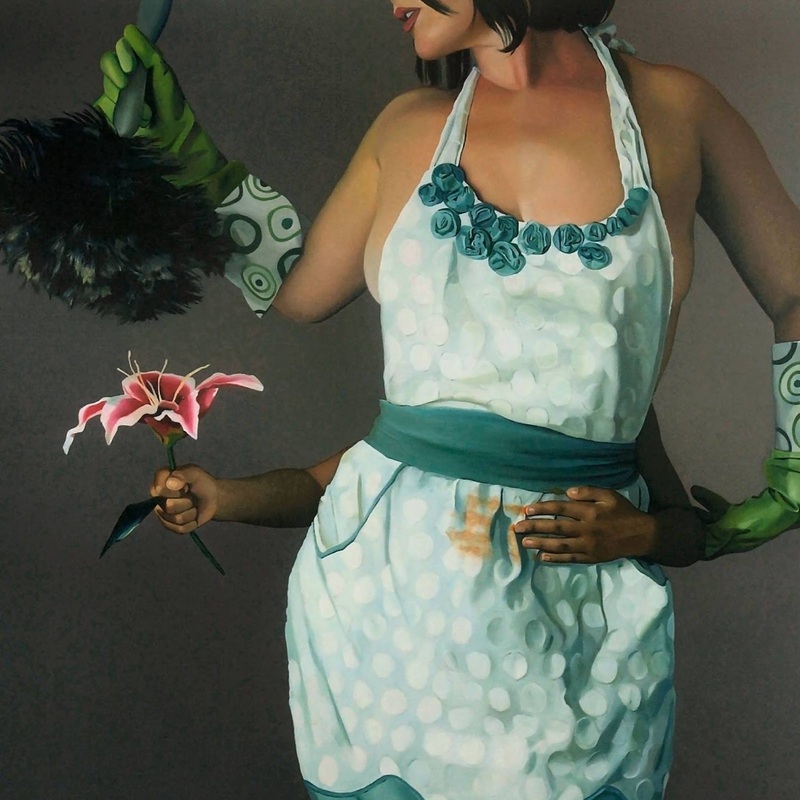 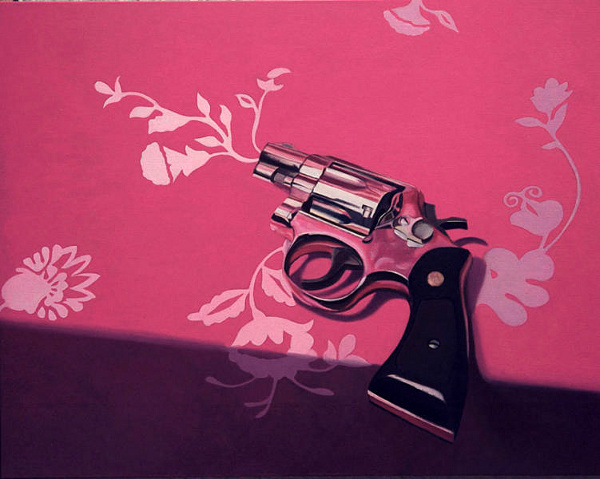 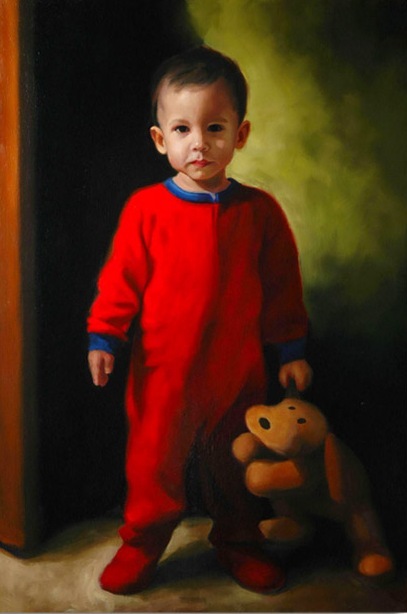 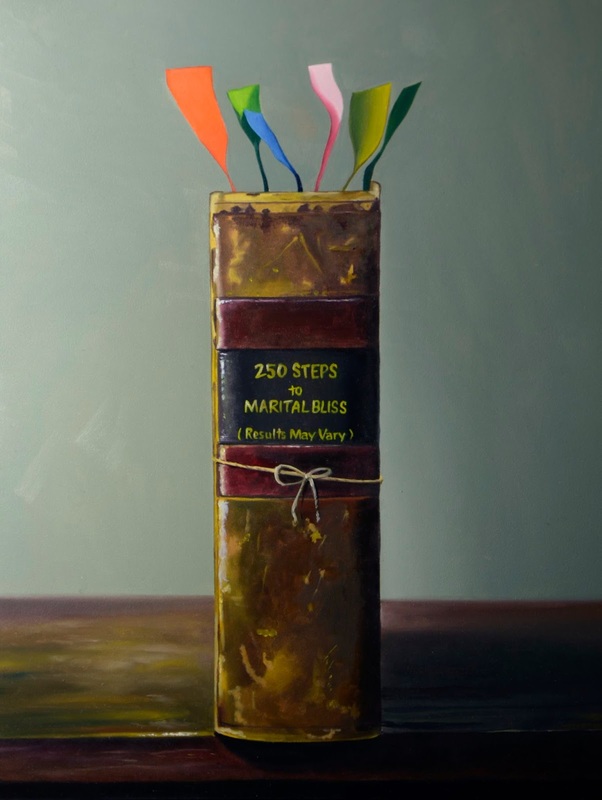 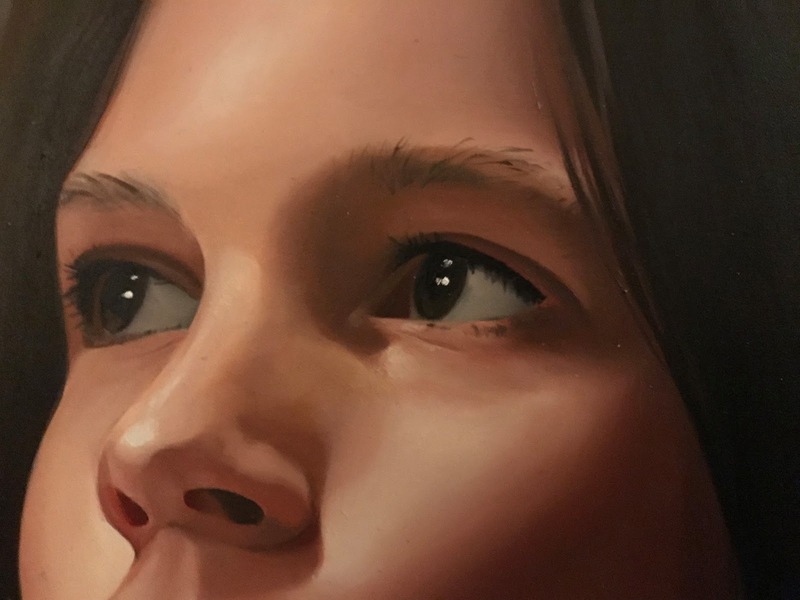 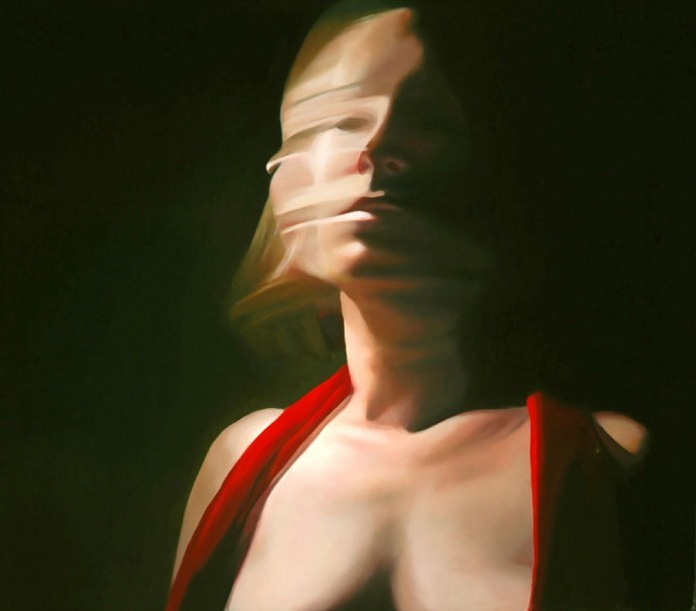 Experience: - Tracey Harris is an emerging artist specializing in contemporary representational painting. 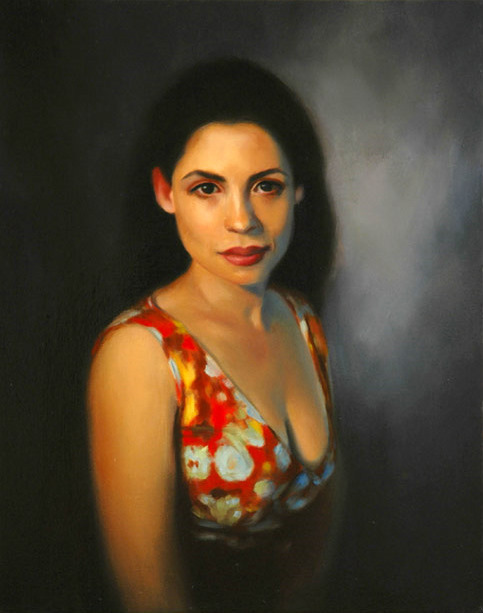 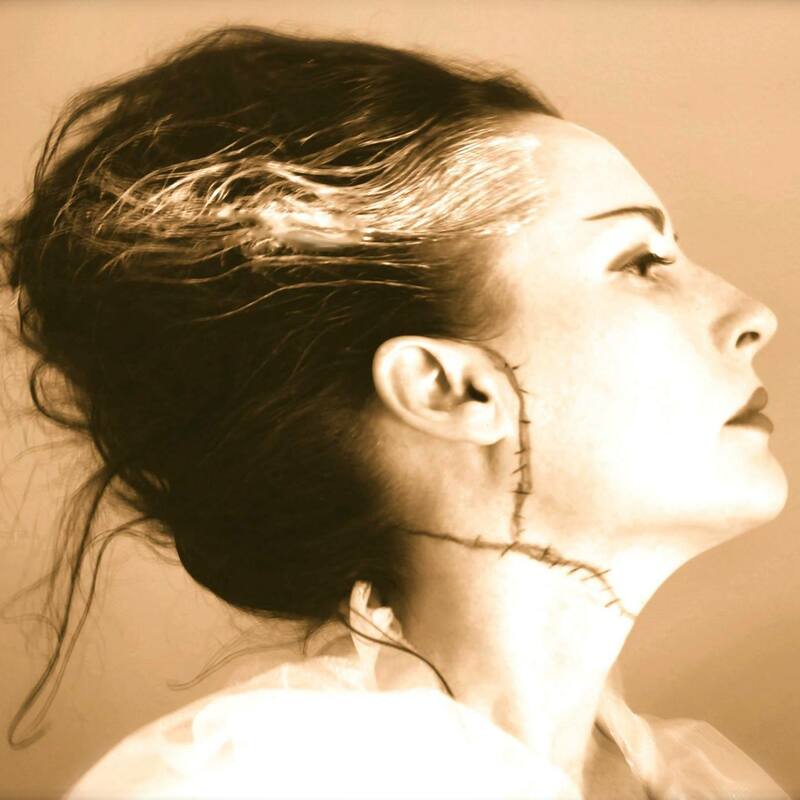 She has exhibited internationally and nationally winning numerous awards. 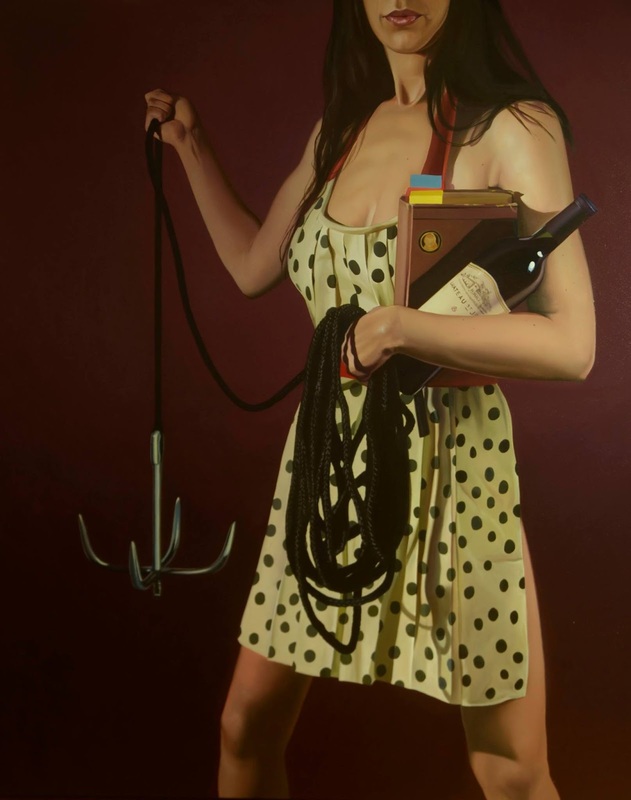 At a recent solo exhibition an art dealer, Timothy Ward, of Ward and Ward, wrote of Harris’ work: “Few modern paintings effectively pay homage to traditional aesthetic choices such as chiaroscuro. 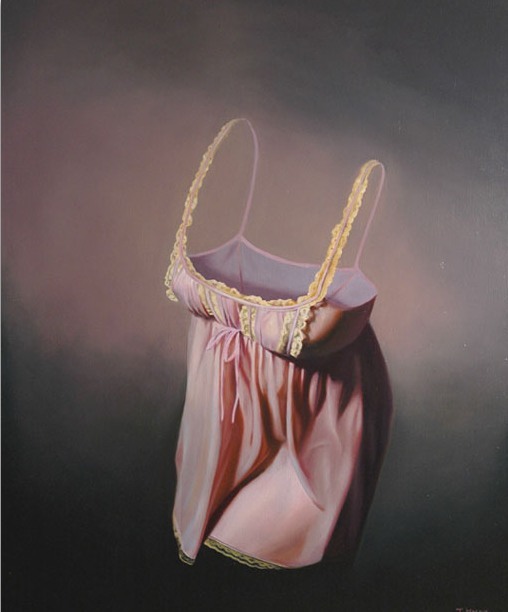 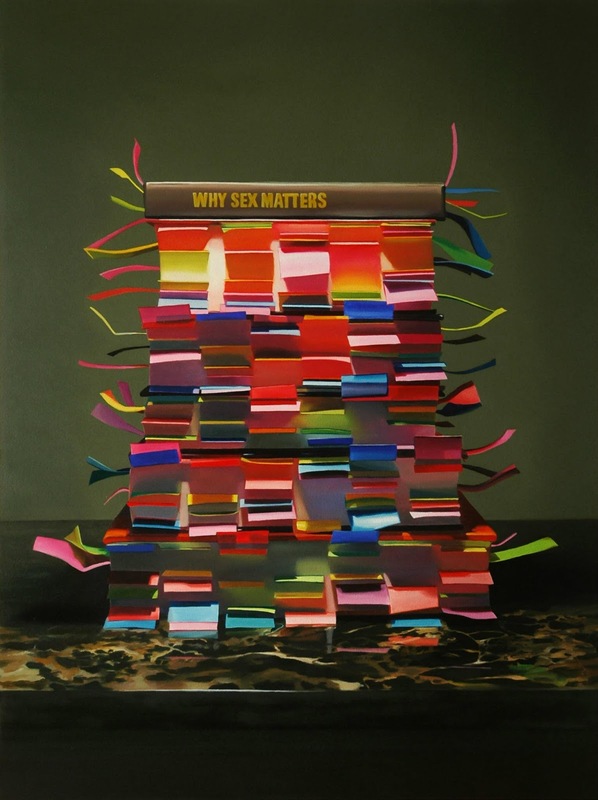 However, if homage is paid and fresh subject matter is combined in a contemporary work, the aesthetic outcome usually prompts sensitive viewers to look twice or do a “double-take”. 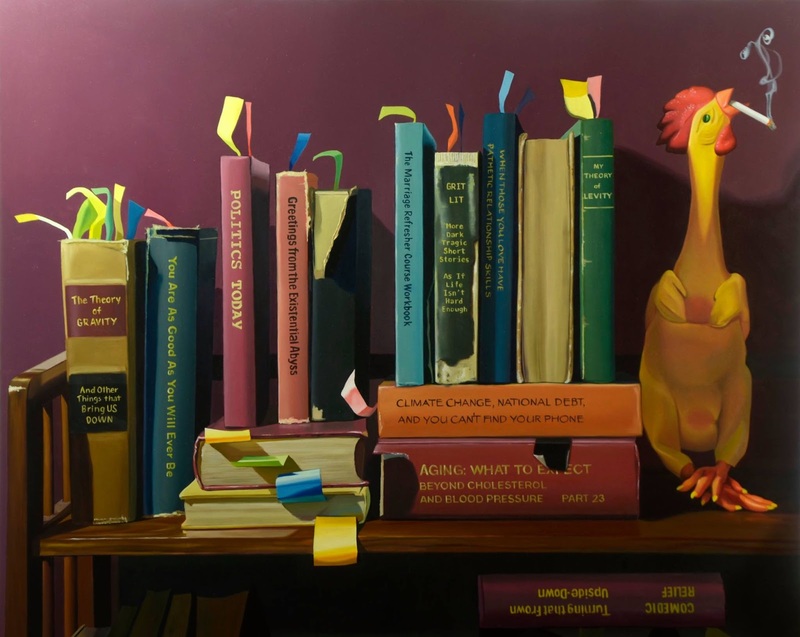 Tracey Harris’ paintings have such aesthetic qualities and reflect how she too has refined her own sense of looking twice. 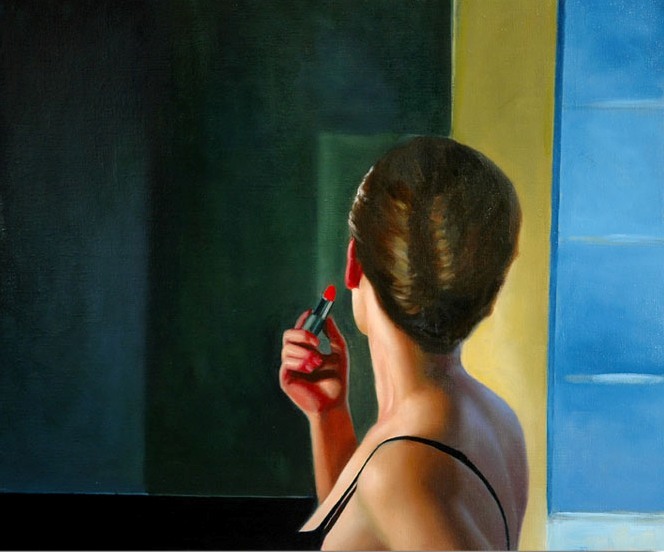 Harris states the importance of “capturing the essence” of whatever she chooses to paint rather than mimicking the photograph of the subject. 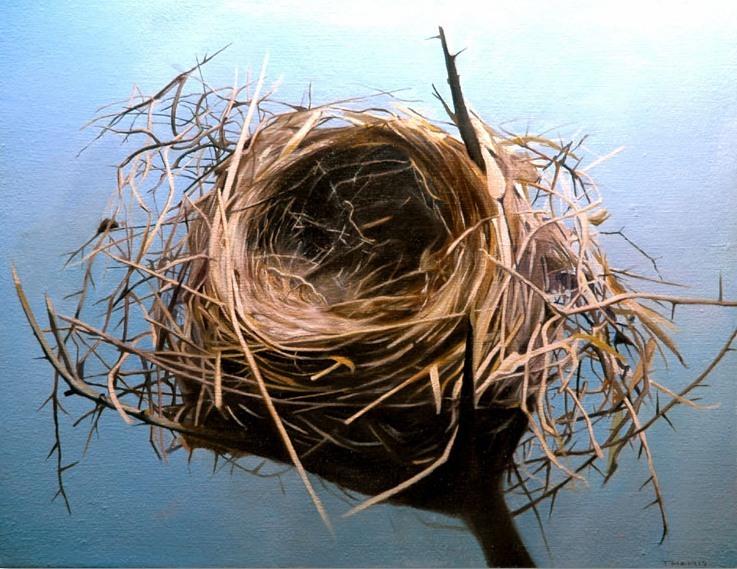 Her goals include “creating images that are serene and sustainable in an ongoing everyday atmosphere. 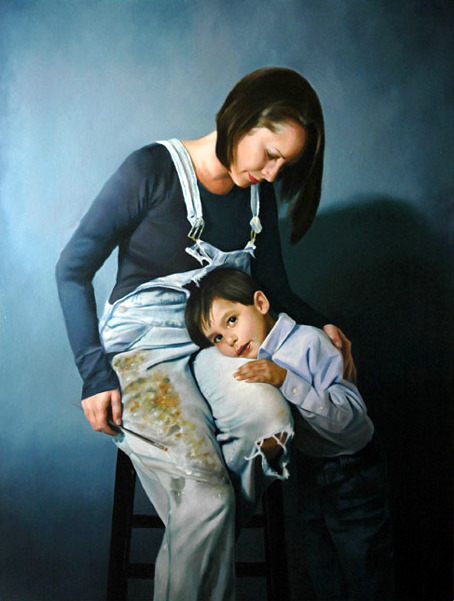 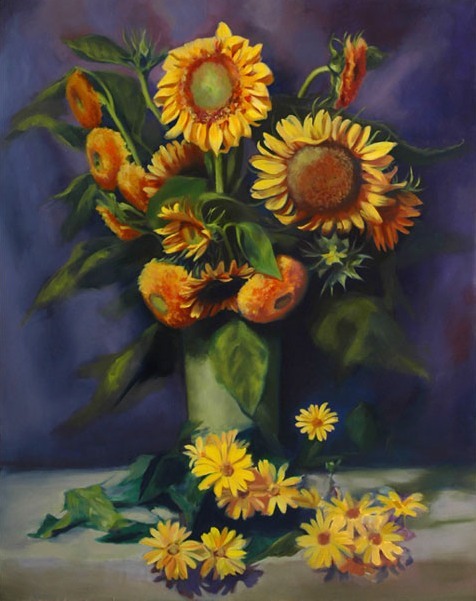 She infuses cleverness and a skillful comfort with her medium that many contemporary representational artists lack”. 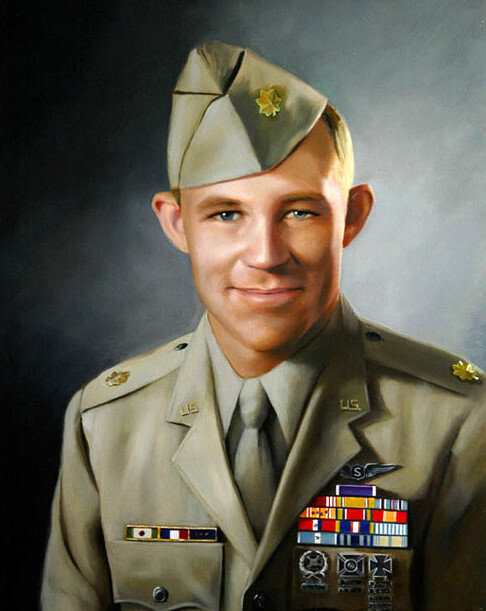 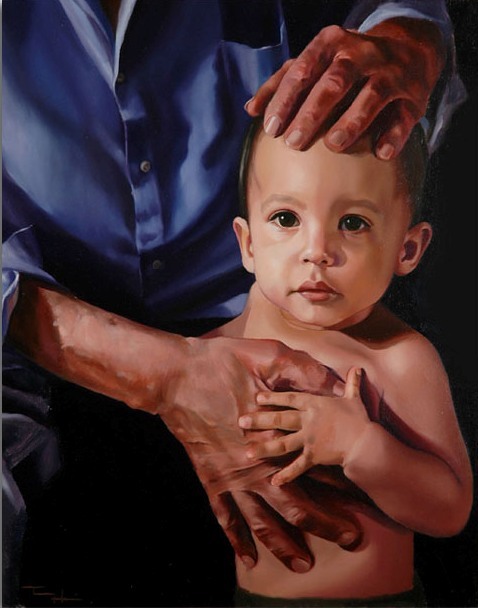 First Prize - United States Congressional Arts Competition.